Joyful Pregnancy - the ultimate app for mothers to be! Two professional high-quality recordings by million selling audio hypnotherapist Glenn Harrold and Janey Lee Grace, who is the co-presenter of the BBC Steve Wright Radio 2 show - the biggest radio show in the UK. Track 1 is an inspirational 30-minute recording by Janey Lee Grace, packed full of practical advice and tips on how to make the very best of your pregnancy. Janey is a highly regarded expert in this field and is the mother of 4 young children and the patron of the Association of Breastfeeding Mothers. 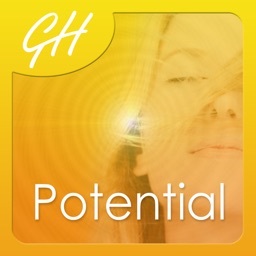 After listening to Janey’s track you can then lie down and relax with Glenn’s soothing 31-minute hypnotherapy track which will take you on a special journey into the deepest levels of relaxation where you are encouraged to make a special connection with your baby. It will also help you let go of any worries, stress or anxiety and connect with deep feelings of joy and happiness during your pregnancy. 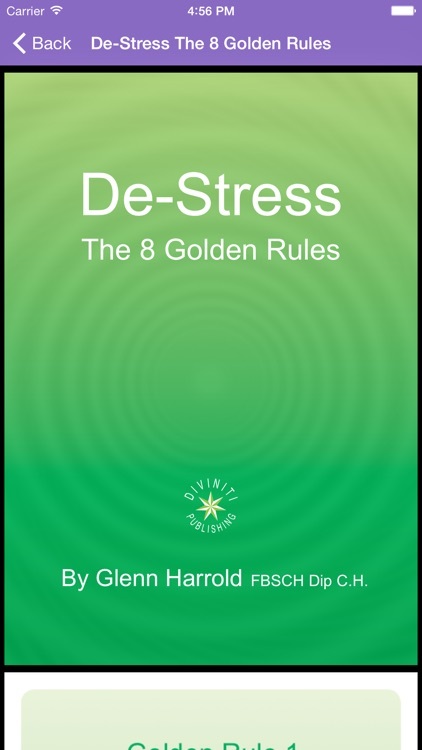 Like all of Glenn’s recordings it uses special background sound effects have been recorded in certain keys and frequencies to help enhance the relaxation effect. At the deepest point in the session you are given a number of empowering post-hypnotic affirmations and direct suggestions to help you have the best possible pregnancy. There are also a number of pregnancy affirmations, which echo and pan from left to right across the stereo range, ideal when using headphones. This deeply relaxing and powerful method of delivering multiple suggestions simultaneously to the unconscious mind can facilitate positive changes very quickly. Many studies show that positive feelings can have a profound impact on babies in the womb. Bruce H. Lipton, PhD, an internationally best-selling author and stem cell biologist says that, “positive thoughts may be the ultimate health tip for a pregnant woman”. Enjoy your pregnancy now and give your baby the very best start in life. 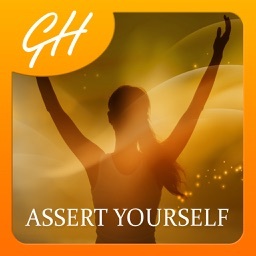 This wonderful app is full of advice and powerful hypnotic suggestions to help you through every stage of your pregnancy. Joyful pregnancy app features three professional audio recordings by the UK’s best-selling audio hypnotherapist Glenn Harrold and Janey Lee Grace (co-presenter of the BBC Steve Wright Radio 2 show). 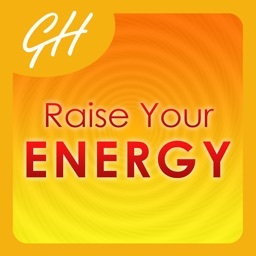 Glenn’s hypnosis recording features the very latest hypnotherapy techniques and state-of-the-art digital recording technology. "As a hypnotherapist I have no hesitation recommending this wonderful cd to my clients. Firstly for the great tips and info from Janey Lee Grace, a lady highly experienced in childbirth. 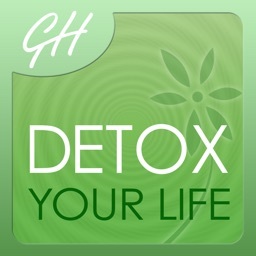 Then a gorgeous relaxation from Glenn Harrold. His cds are always spot on. Put the two together and it makes the perfect package for pregnant mums." "This is a beautiful CD (Joyful Pregnancy), really inspirational. I feel like it really helps a nervous person. I lent this to a friend and she is going to buy it too as she loved it. Highly recommended and such a great price, you really cant go wrong here, there is nothing to lose...so much to gain from it."